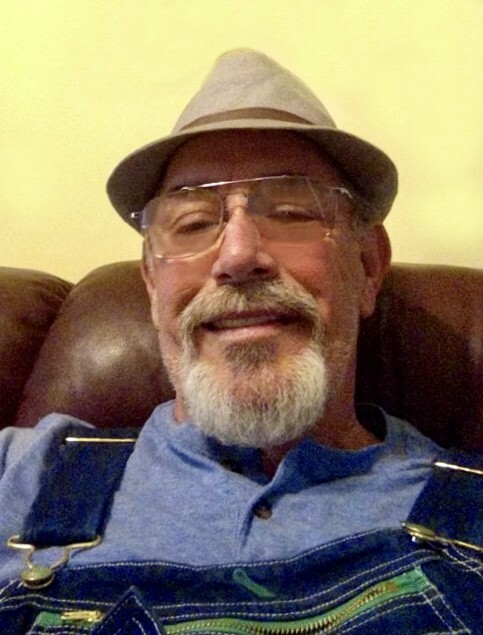 Dearing, GA – Jimmy Wade Aycock, 62, loving husband to the late Lillie Mae Parrish Aycock, entered into his eternal rest Thursday morning, March 14, 2019 from injuries suffered in a tragic accident. Services to celebrate his life will be held in the James Funeral Home Chapel at 6:00 P.M Wednesday evening, March 20, 2019. The family will receive friends immediately following the services. Jimmy was born and raised in Sumter SC. After graduating from Sumter High School, he proudly served our country in the Marine Corp, being honorably discharged as a Lance Corporal in 1981. He then made his home in Madison County Arkansas, working in building maintenance before working on oil rigs in Oklahoma and then off-shore oil rigs in Texas. Jimmy then moved to Georgia where he and his wife opened and operated Sofa Mattress Wearhouse in Augusta for 20+ years. It was said that Jimmy was a “jack of all trades and master of none” as he also worked as a meat cutter for Hadden’s IGA in Wrens, as a handyman, as a salesman—there wasn’t much he could not do. Being industrious, he was a hard worker, always busy doing something. A true outdoorsman, he could be found hunting, fishing, gardening or taking care of the animals he loved so much. Jimmy had a dry, sarcastic wit, as well as a nickname, for those he liked. A great story-teller, people loved to hear him tell of his many "adventures". Having made friends everywhere he went, Jimmy was well-liked and well-respected. A loyal friend, he was quick to lend a hand to those who needed his help, sometimes without his being asked. Jimmy enjoyed the highs and survived the lows of this life with a fierce tenacity. Jimmy was also preceded in death by his parents, Robert Wade Aycock and Lola Hicks Aycock Donlon. Survivors include his children, Jarrod N. Brown, Robert B. Aycock, Christopher W. Aycock, Anna Myers and Pam Howell; siblings, Shirley Simons, Danny Barkley, Tommy Donlon, Donna Steele, Michael Donlon, Kerri Donlon, Michele Richburg and Kimberlyy Donlon Connor; fifteen grandchildren, McKenzie Brown, Jerod Brown, Boston Brown, Amiah Galcatcher, Javen Aycock, Linley Ann Aycock, Logan Aycock, Eben Aycock, Clara Aycock, Laura Aycock, Ashlee Retherford, Haylee Retherford, Logan Retherford, Chelsi Thaxton and Tyler Thaxton; nieces, nephews and many friends.